With regret, it is time to thin out my ever-growing vehicle collection. 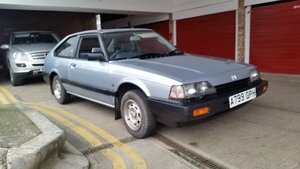 This is my 1989 Honda Accord in Biege. I am the 5th owner . 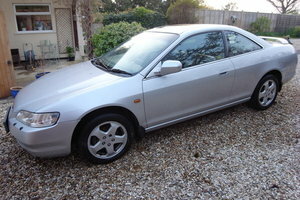 It has apparently been owned by Honda dealers most of its life and maintained by the Honda deale so the story goes. 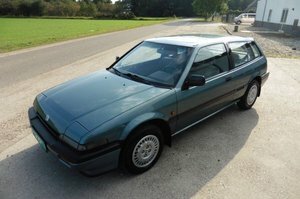 This is now a very rare car and it is offered to an enthusiast who will appreciate its rarity. 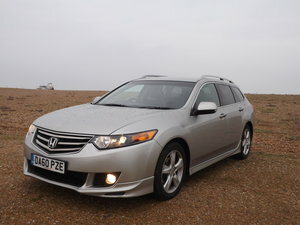 I do not use this car often enough, so sadly it really has to go.... So, what is it worth? Who knows? 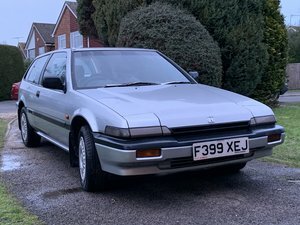 However, given its rarity and excellent condition, I'm not giving it away so I am open to offers..... New in 1989 30,000 miles from new. (only 1050 miles per year average!) Automatic A new MOT is on the car No rust at all. Kept in a new, dry, locked shed. Polished regularly by previous owner.. 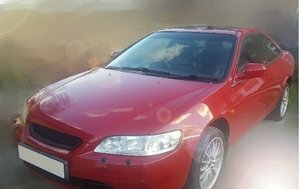 The car has recently been lowered with genuine lowing spring by 35mm and a set of alloys, original wheels and springs with the car.. Well and regularly maintained. Recent service with quality oil done by previous owner.A true credit to him.